Brian has more than 20 years experience in the commercial real estate business including acquisitions, development, brokerage, leasing and joint ventures for both single-tenant and multi-tenant retail. Prior to co-founding Patriot Equity Partners, Mr. Garrigan was Senior Vice President, Single-Tenant Retail Acquisitions, at Cole Real Estate Investments. In this role, Mr. Garrigan was responsible for leading Cole’s Single Tenant Retail Acquisitions team throughout the United States, which resulted in more than $3 Billion in closings during his tenure. Mr. Garrigan received a Bachelor of Arts degree in English from Loyola Marymount University and earned a Masters of Real Estate Development from the University of Southern California. 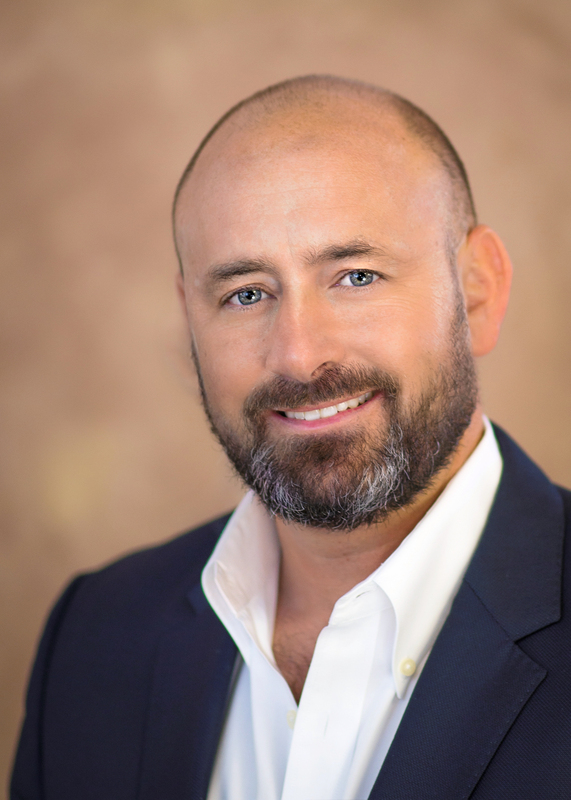 Chad has more than 18 years of experience in the commercial real estate business including acquisitions, financing, capital raising and portfolio management. Mr. Adams has completed approximately $2.5 billion in transactions in his career encompassing retail, office and industrial properties. 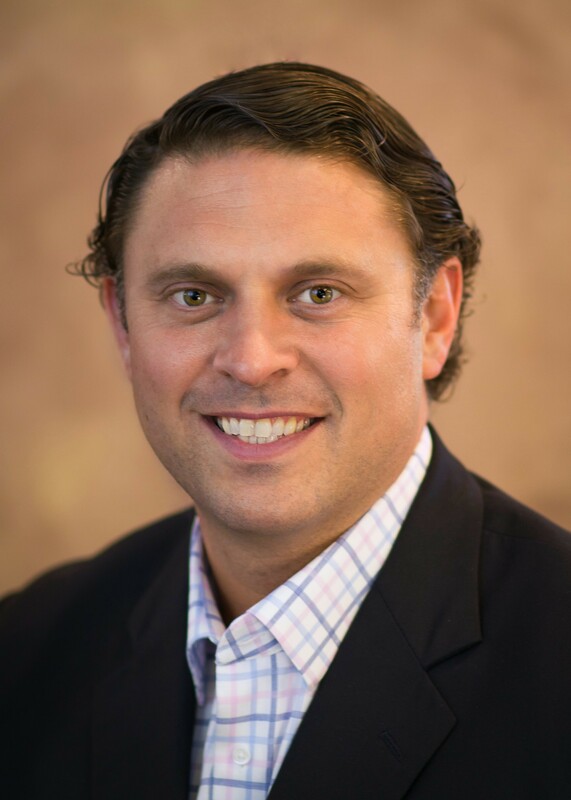 Prior to co-founding Patriot Equity Partners, Chad was the top producer on Cole Real Estate Investment’s industry leading single tenant retail team and bought nearly 400 retail properties in his 4 years at Cole. Mr. Adams received a Bachelor of Arts degree in Politics from Princeton University and served as a two time captain of Princeton’s soccer team. Chad is married to Hollie and has five kids. Tim has more than 18 years of commercial real estate and finance experience. Prior to joining Patriot Equity Partners he was Vice President of Acquisitions at VEREIT, one of the country’s largest publicly traded net-lease REITs, and has been involved in the acquisition and disposition of $1.8 Billion of net-lease properties during his career. Mr. Schenk received his BBA in Finance from The University of Oklahoma, Price College of Business. 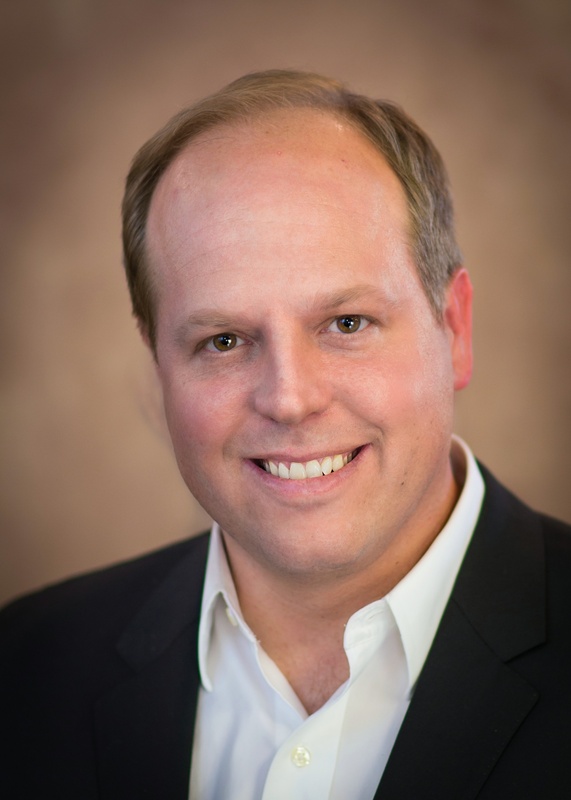 Tim is an avid tennis player and lives in Tulsa with his wife Kristin and three kids.